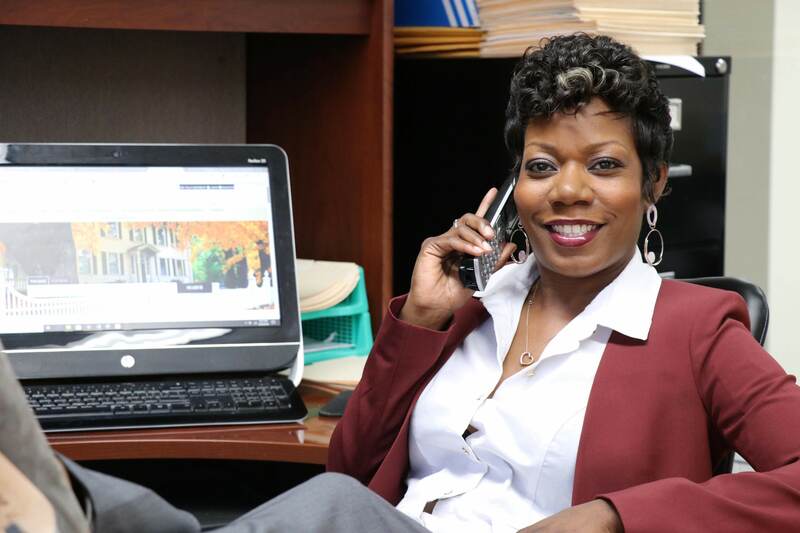 Kenya Robinson is a real estate managing broker based out of Westchester, Illinois. She is a noted expert on all the local areas, including Bellwood,Berkeley, Broadview, Brookfield, Chicago, Cicero, Clarendon Hills, Elmhurst, Forest Park, Hillside, Hines, Hinsdale, Justice, La Grange, La Grange Park, Lyons, Maywood, Melrose Park, Oak Brook, Oak Park, River Forest, River Groove, Riverside, Stone Park, Summit Argo, Westchester, Western Springs, and Westmont. Her commitment to her clients is second to none, and she makes herself constantly available for questions and feedback,believing that communication is always the key to a successful buying or selling process. Kenya started her real estate sales career with Hunter’s Realty Inc in 2014, and started her own office, KRGW Realty, LLC, in 2018. Over these past years, she has earned a reputation for top-quality service in both Residential Property sales and Commercial Property sales. With eight years of Real Estate appraisal experience, Kenya can assist her clients in finding the best property for the best value, From start to finish, her attention to detail makes her exceptionally effective. She uses the latest marketing techniques, and when it comes time to negotiate a contract, she goes all out for her clients. A mother of four and a grandmother of one, she enjoys dancing, live music, wine tasting, and fine dining. A natural people person, she is comfortable in any social situation, her fun personality shining through at all times. Kenya studied Pre-Law at Triton College, and she is currently working towards her Bachelor of Arts in Legal Studies at Dominican University. Given her extensive backgrounds in Tax Accounting, Real Estate, and Law, she has seen the Real Estate market from variety of perspectives, giving her a unique sense of what it takes to navigate the buying and selling processes with efficiency. Updated: 19th April, 2019 7:03 AM.